A project to build satellite clinics will start from December and help to deal with the overwhelming number of patients coming to referral hospitals such as, Jigme Dorji Wangchuck National Referral Hospital (JDWNRH). The Chief of Policy and Planning Division, Ministry of Health (MoH), Tashi Penjore, said the project is to strengthen peripheral health services. “JDWNRH is stressed with overwhelming number of people from all across the country which would compromise the quality service,” he said, and added that the basic health checkup will be done through the satellite clinics. 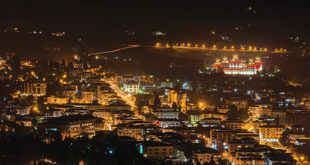 The construction of four satellite clinics in Thimphu will begin from December. 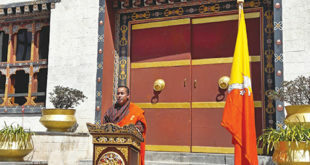 The location will be based in Taba, Motithang, Debsi and Babesa. 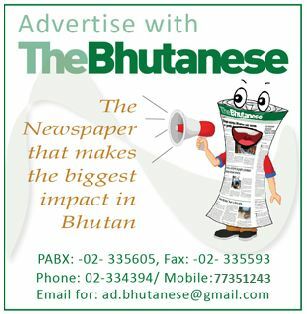 The location for the satellite clinic in Phuentsholing is yet to be confirmed. The clinics will have a doctor each with the basic required health services. He said that the construction of any major health infrastructure is planned and executed centrally by the ministry till date. “However, in cognizance to the principle and approach of 12th FYP, Ministry of Health will also accord major emphasis on decentralization including construction of health infrastructure.” While, the ministry continues to promote the concept of consolidation, he said that this does not mean that there would be no new infrastructures being constructed henceforth. The criteria for the construction is identified based on catchment population, distance to the nearest facility at same of higher level, distance to the nearest facility at same of higher level, available land area for construction and presence of other sectoral facilities such as, schools and institutes. The Nu 20 million worth project is funded by the Asian Development Bank (ADB) and is expected to be completed within two years.